According to a new leak, if you will be upgrading to the Galaxy S8 or Galaxy S8 Plus, you will be given the choice to purchase the DeX dock in the future. For once we thought that Samsung was going to offer the accessory free of cost, but that is our own mistake for believing so. A mobile computing powerhouse like the Galaxy S8 should easily be able to handle all the tasks that you intend to carry out on a desktop computer alternative, but that DeX dock is still going to cost you. From Twitter, Evan Blass is at it again with more information highlighting the cost for the user to purchase a DeX dock. According to the leakster, the accessory is going to set you back by 150 Euros, which is equal to around $160 USD. 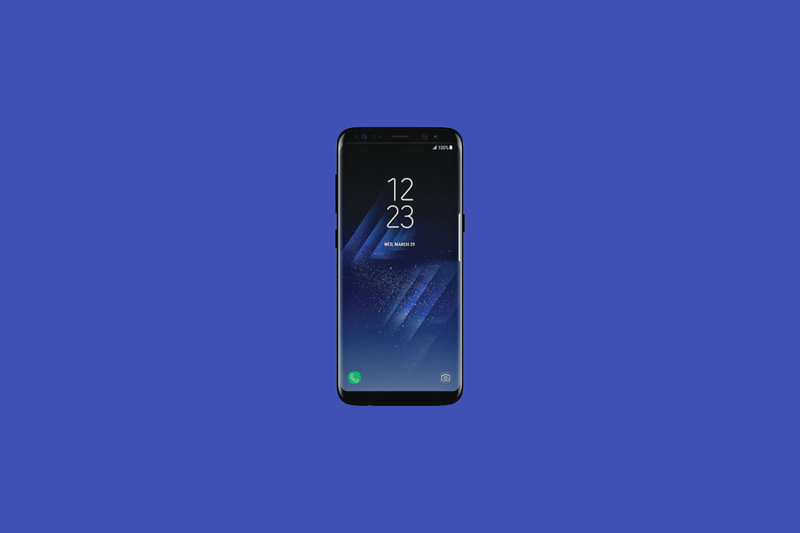 Remember that Samsung will start the pre-order phase of its flagship smartphone shortly after the company makes the grand announcement on March 29, so we have high hopes that early smartphone adopters wanting to pre-order the phone will get a freebie. This freebie could include the DeX dock, allowing users to take advantage of Galaxy S8’s Continuum-like features. In case you were wondering, this is not the first time that Samsung will introduce an accessory like this. The South Korea tech giant introduced something similar after the announcement of its Galaxy Note II. The HDMI port present is what allowed users to use their existing Galaxy Note II to communicate with an available display that featured a vacant HDMI port to allow for seamless connectivity to that display and size up your entertainment or work-related space. The dock was also compatible with Galaxy S4, Galaxy S4 Active, and the Galaxy Mega. Fast forward to 2017, we’re hoping that Samsung introduces such an accessory once more but instead of a single HDMI port, we should see a plethora of different ports, most importantly a Thunderbolt 3 one. Users wanting to transform their work or entertainment space with the Galaxy S8 will have an ample amount of applications to take advantage of amplifying their experience, so it is not like you will be losing out on anything, except the money when purchasing that DeX dock. Would you spend that much money to get your hands on the new accessory? Let us know your thoughts down in the comments.